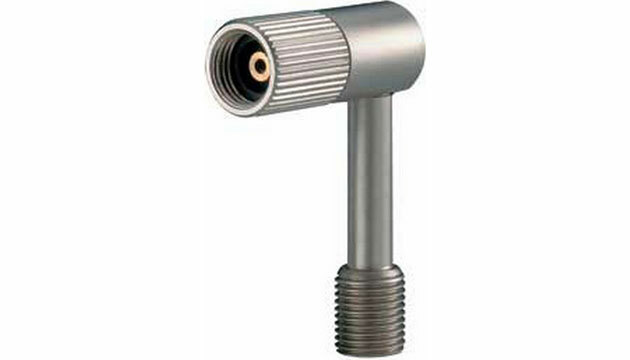 Adapter piece by Topeak for air pumps with a Schrader Valve (=car Valve). Fits to Skike, Powerslide Nordic Trainer, Powerslide Cross Trainer valves and other Cross Skates with Schrader valve. The connector piece makes it much easier to inflate the Skike tires and the included Non-Return-Valve makes sure that no air comes out while you are inflating your tires.